We are privately owned and cater for commercial and tourist visitors, and are open all year round (except for Christmas).The Jays Guest House is a large three-storey house with a spacious ground floor extension, providing a total of twenty four letting rooms. The guest house is well known for it’s excellent traditional breakfast.We offer a mixture of single, twin, double and; family ensuite rooms, all are comfortably furnished, with colour television, hospitality tray and fridge. There are also standard rooms for those on a budget. Seven of our bedrooms are at ground floor level. 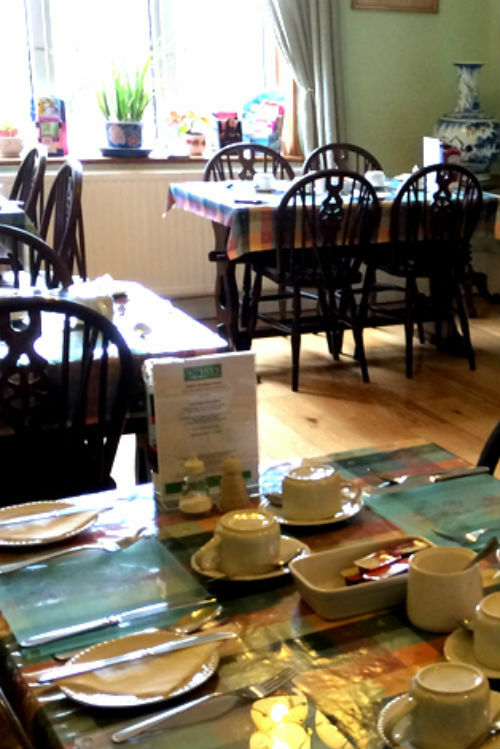 All our prices include full breakfast, WiFi access, Freeview and VAT. Two fully equipped kitchens for all residents. Including cooking utensils, plates and cutlery. The Jays Guesthouse offers wide range of rooms including single, twin, double and family ensuite rooms.